Martyn Lawrence Bullard, the famous English interior designer, once said “Lighting is everything as it creates atmosphere, drama and intrigue in a room”. 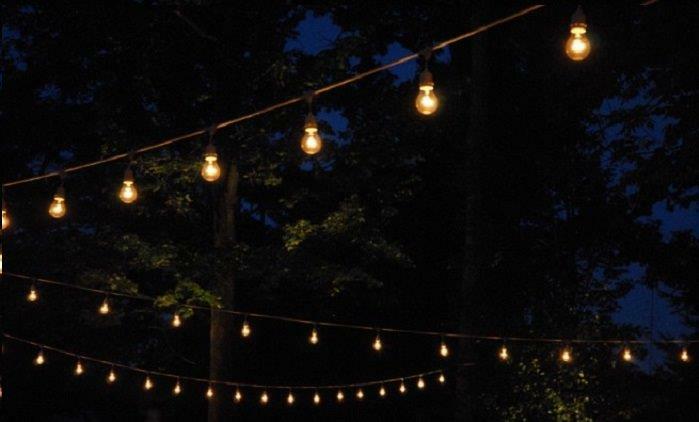 Appropriate lighting can set the tone for any event – whether it is a small, informal, backyard barbecue night with friends or a formal corporate lunch with business clients. If you are new to donning the host’s hat, Holland Party Hire’s team of expert event planners and lighting specialists can help you choose the right lighting arrangement for your party. Keeping a few basic things in consideration while finalising the lighting for your venue can go a long way in creating a warm, friendly ambience. Perimeter lighting – Effective perimeter lighting enhances the aesthetic elements of the venue’s façade. Focus lighting – Focus lighting on the main stage or dance floor ensures your guests don’t miss out on the main highlights of the event. LED lighting – LED lights can be used for highlighting the bar and dining areas, as well as the food display cabinets. String lighting – You can drape string lights along the path leading upto the main event venue, creating a warm, welcoming ambience for the guests. Pin spots – Give your venue an exotic charm with flowers and other decorations decked with pin spots. Custom lighting – Add a personal touch to your event with customised lighting pieces including Mr & Mrs lights or love lights. Too bright or Too Dull? – Neither! Any lighting expert will tell you the event lights should not be bright or dull to the extremes. You don’t want your guests uncomfortable! 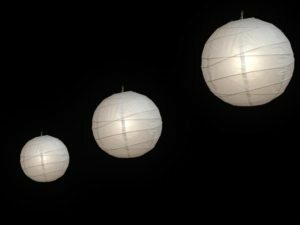 Instead go for warmer lighting options like Holland Party Hire’s LED Rope Lights, Rice Paper Lanterns and Sparkle Pendants. Go with the party theme – If you are having a themed party or event, you can ask your lighting supplier to include options that go with the theme. 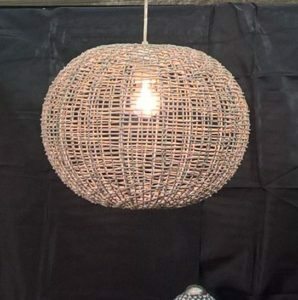 For instance, if you are hosting a beach-themed party, you can go for Rattan Lights and Paper Lanterns available in various shapes to create a friendly, outdoor beach vibe. Three-point lighting – Use of three-point lights can help you avoid shadows during your power point presentations. Soft lights – Use soft lights inside the main event area to guide guests to their respective seats once the event has started. Spotlight – Use only one spotlight on the main speaker or the panel, instead of having multiple focus lights as that takes away the attention from the main proceedings of the event.